The measure means that some 4,100 of the firm's 46,000 employees will lose their jobs. The layoffs will not affect operations at the factory producing the Model 3. 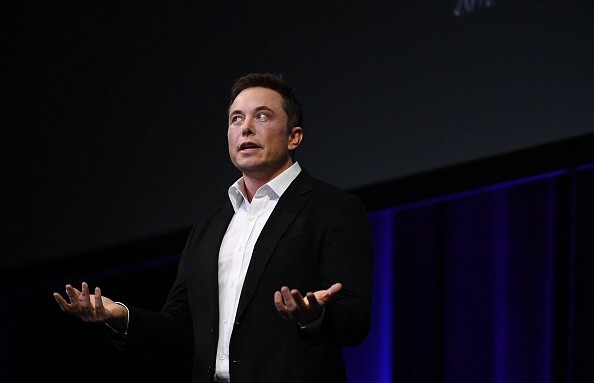 Elon Musk sent a letter to Tesla employees on Tuesday saying that "As part of this effort, and the need to reduce costs and become profitable, we have made the difficult decision to let go of approximately 9 per cent of our colleagues across the company."